Grand Theft Auto Vice city Android cheats and How to do it with full instructions.it is easy to use and no need any root access. 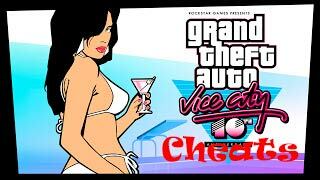 if you do not have a game then you can download it from here- Grand Theft Auto Vice City APK+ SD Data Download Link. Now Open GTA3 and open Gamekeyboard from RECENT APPS. In Gamekeyboard Press last option(Exit and open Keyboard) and keyboard will popup,now input GTA Vice City cheats and Enjoy. Open the game, select “Start Game” and then load game, select the 1st save and play!